A great fence starts with the right materials and ends with a truly professional installation. 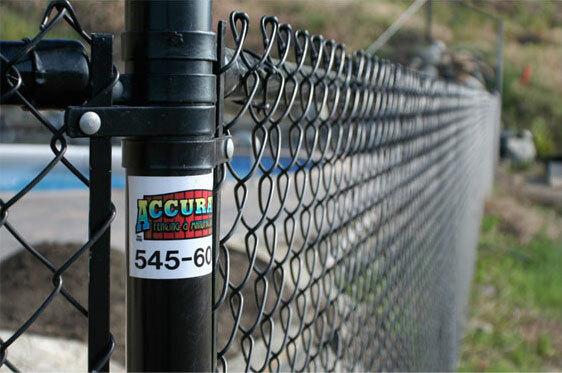 Since 1988, Accurate Fencing has delivered both to residential, commercial, and industrial clients throughout the Okanagan Valley. Why Choose a Galvanized Fence? The Okanagan has it all; the rain, dry desert air, snow, and sun, which are just a few reasons to choose a galvanized chain link fence. The steel is electroplated with zinc, making it rust-proof and easy to maintain. And, you can add a poly-vinyl coat for added curb appeal and durability!